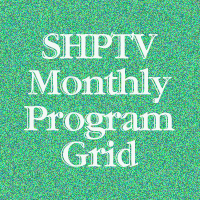 Traveling Kansas is a local production from Smoky Hills Public Television that highlights communities, attractions and people across the state. 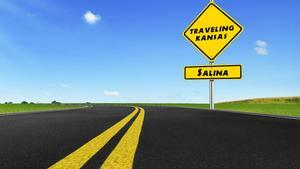 This episode of Traveling Kansas explores the many attractions in and around Salina. Some of the features include the Stiefel Theatre, the Salina Community Theater and the Smoky Hill Museum. Other highlights include the sculpture tour, Smoky Hill River Festival and the Rolling Hills Zoo and Museum. Click on the image below to watch this episode.